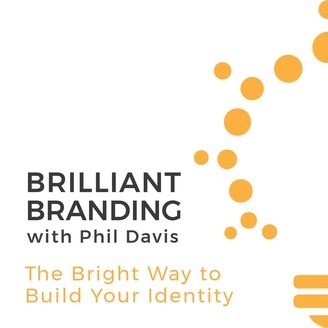 Brilliant Branding shines the spotlight, and provides valuable insights, into the most common, and frustrating company identity issues facing startups, entrepreneurs, consultants, and even established business owners. Topics address timely issues such as effective naming strategies, smart logo design, tips for trademarking, clear brand messaging, engaging social media and reputation management. We take a deep dive to uncover the pivot point of an organization, the why behind each business to help build a more clear, cohesive and compelling brand image. Guests will include authors, industry thought leaders, linguists, graphic designers, digital strategists and other experts to provide a holistic approach to building your brand. 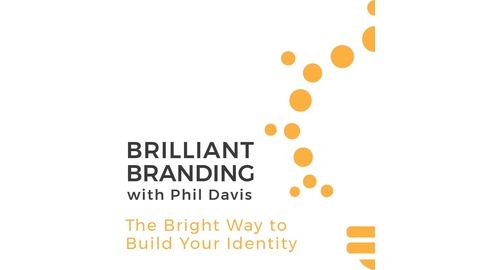 If you have ever struggled to explain or clarify your business, this show will supercharge your identity so you can outshine your competition.